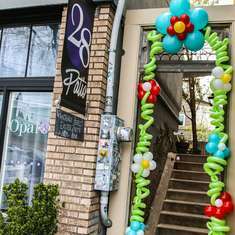 This was a Harry Potter Themes Baby Shower for Mimi. She is expecting her new muggle next month! Being a huge Harry Potter fan I had such a great time doing this party. Welcome new Muggle......we hope you get your Hogwarts Letter!!!! 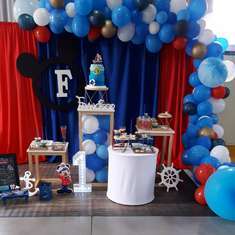 Mimosa bar was set up for our non expecting guests! 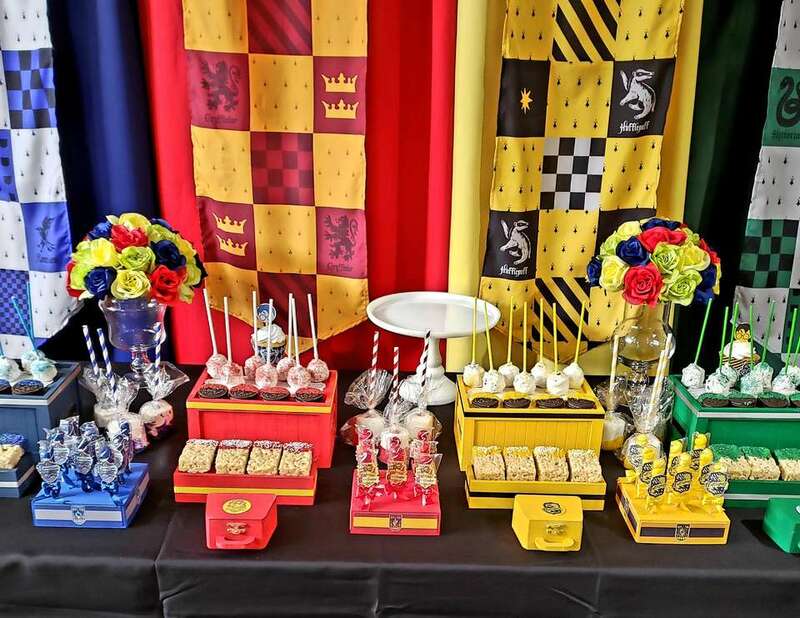 In addition to the Hogwarts House Dessert tables which featured chocolate dipped rice Krispy treats, Cake Pops, Chocolate Dipped Oreo, and House Bannered Lollipops, our guest were able to take a trip to Hogsmead Village and visit HoneyDukes Candy Shoppe. Complete with magic drinks like Pumkin Juice, Gilly Water, Butterbeer, and even some Skele-grow for our more clumsy guests. Also at HoneyDukes were Bertie Bots Every Flavor Beans, Hedwig Chocolates, Sherbert Lemons, Golden Snitch Chocolates, and Culdron Cakes with your very own Pottages Culdron. Party Favors were hand knit scarf bookmarks in each house colors, a bag of chocolate hold straight from Gringots, a magical wand from Olivander's and a Hogwarts Tie in house colors! Robyn was our host for this trip from platform 9 3/4, down diagon alley, helped our guests get sorted into their houses with the sorting hat, then taken for a visit to Hogsmeade Village. She helped the play games and celebrate the Mother to Be. Stephanie helps our party planner with all party needs from ironing to assisting with shopping and decor, Stephanie is an important member of our team! 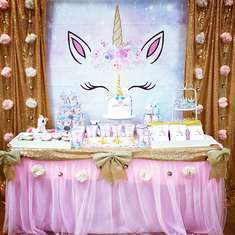 All crafts were handmade or put together by our party planner. 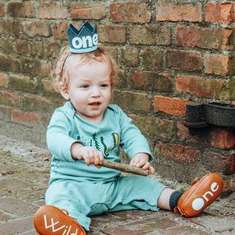 From putting together the design of the party to making all the treat containers by hand, labels, diaper cakes, and all the little elements of this party that truly made it feel like a visit to Hogwart.